Choosing to clad your home is a good idea. 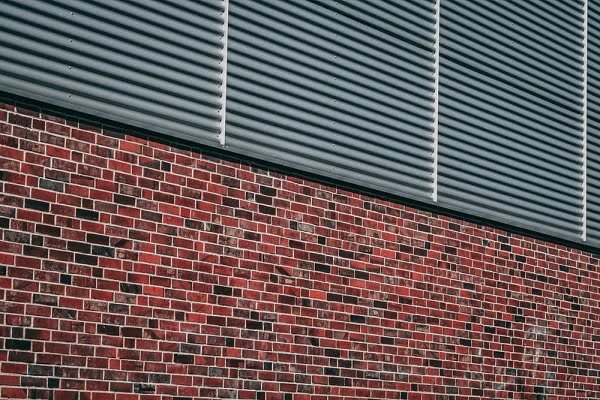 Cladding can transform the look of any building, it also protects the walls and can reduce your energy bills by adding an extra layer of insulation; that will keep you cool in the summer and warm in the winter. But, cladding does more than this, it allows you to create the home of your dreams without having to move, in the process, it will help you to retain the value of your property, or, it can even increase the value. Of course, you need to be aware of local planning regulations to ensure your intended cladding panels comply. Choosing vinyl cladding means you’re opting for one of the easiest and lowest maintenance options currently available. Vinyl cladding is very easy to fit and can transform your home in a matter of hours. You can choose from an array of colors and even find textured vinyl cladding to get the best possible finish for your home. Wood is often seen as a traditional, or even old-fashioned way of cladding your home but you can use reclaimed wood to create an environmentally friendly, modern looking home. It does require a little more maintenance than the vinyl cladding, but you can paint the wood virtually any color and create your own design by fitting it both horizontally and vertically. Add in large glass windows and your home will look fantastic. Traditional brick built houses are generally uninspiring. 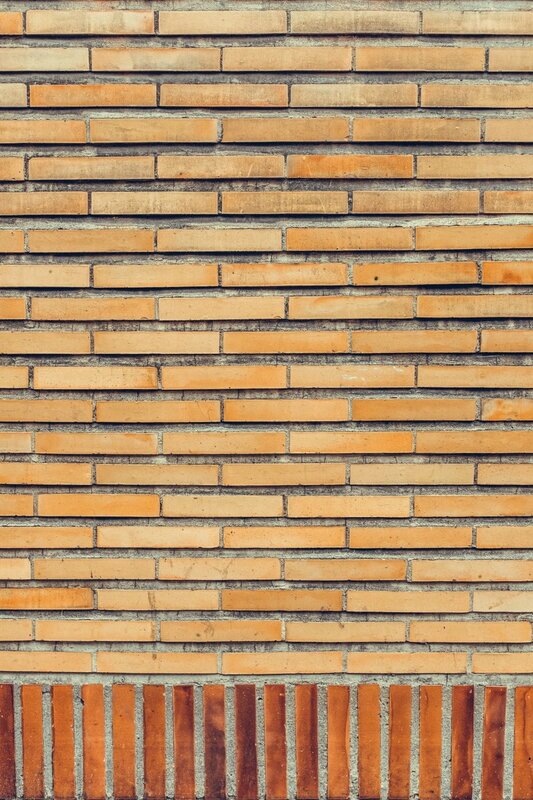 However, if you add brick cladding to your home you can choose the finishing style you like. Whether you choose a natural stone look or simply have bricks added to the exterior of your home in a pattern; you’re certain to create a stunning look that will also help to protect your home from the elements. 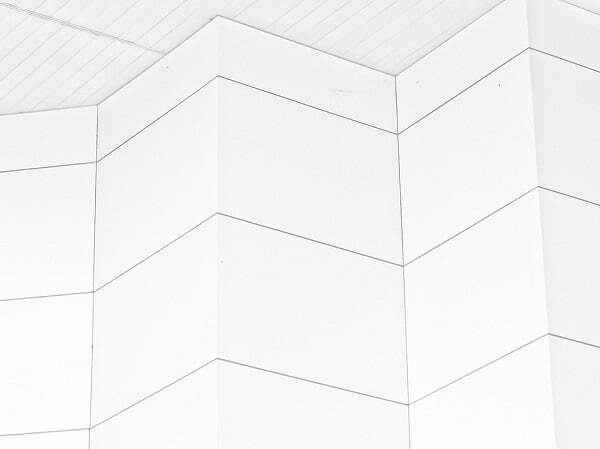 This may not be the first material you think of when cladding but it is becoming increasingly popular and will give you the opportunity to create a unique and stylish building. Metal cladding comes in a variety of colors and is treated to ensure it will last for many years. 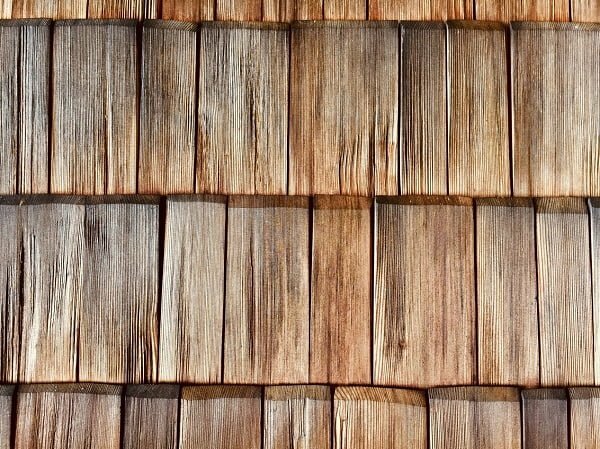 It can actually be used with wood cladding to create a stunning home. 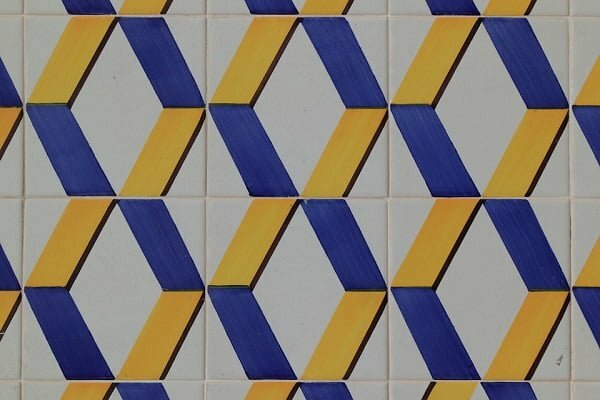 Tiling your walls is not a new thing, in fact, there is evidence that this technique was used in ancient Egyptian times! However, it does allow you the opportunity to create a sleek, modern-looking building in one color or several different styles. It is also worth considering 3D cladding, this is a relatively new concept which can be done inside or out, but one that can really transform the look of any building. However, you should look at some examples first, this style of cladding usually invokes a love it or hate it response. You will need a good base to mount the ceramic tiles on but they are very effective at keeping the elements away from your home. It’s also very easy to replace just one or two tiles if they become damaged. 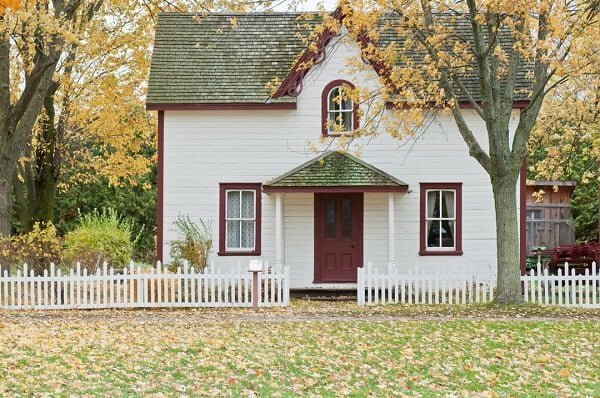 Whichever style of exterior cladding you choose, you can be sure you’re creating a stylish home, with better insulation, and protecting your walls at the same time.